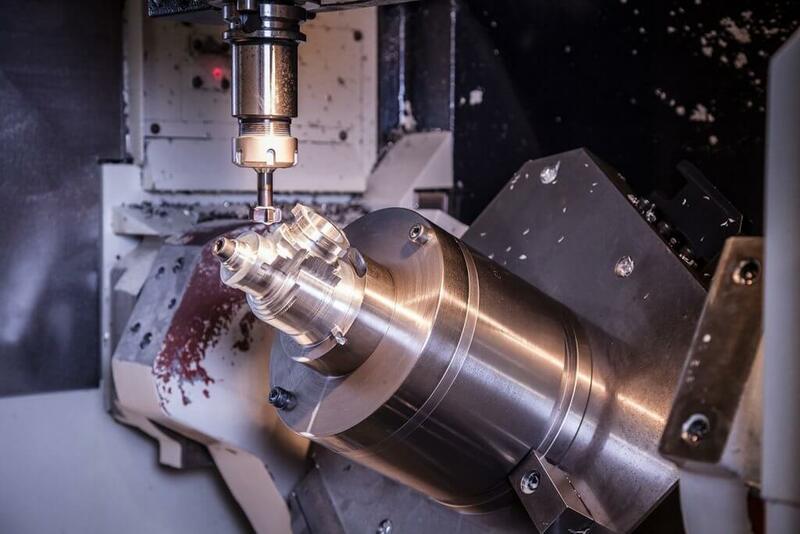 We are able to utilise 5 axis milling and mill turn technology to create solutions to complex engineering challenges up to 800x800x900mm and Ø406x1500mm in length whilst maintaining exceptionally tight tolerances and ensuring surface finish requirements are maintained. 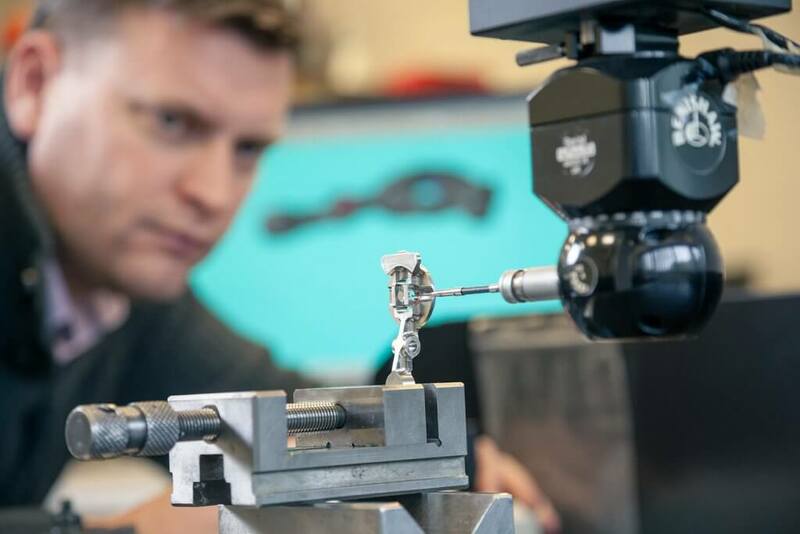 Utilising 4 CNC CMM’s including three Mitutoyo’s and one Brown & Sharp Renishaw PH20 retrofit, and VICI Vision System, we are able to ensure that our product is verified accurately. 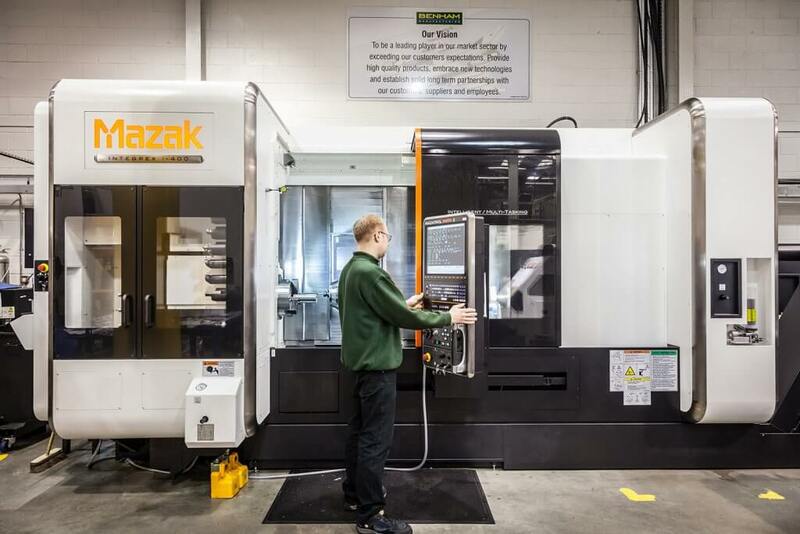 We continually invest in the latest technologies across the business with the aim of reducing waste, increasing efficiency and ensuring that customer requirements are continually met. 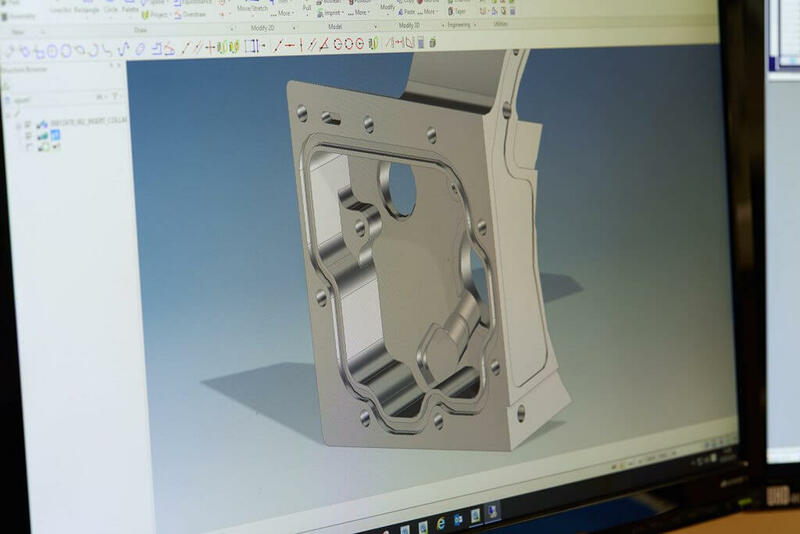 We have invested in the latest CAD/CAM software packages enabling offline programming of production parts to model, optimising lead time to our customer on first time manufacture. 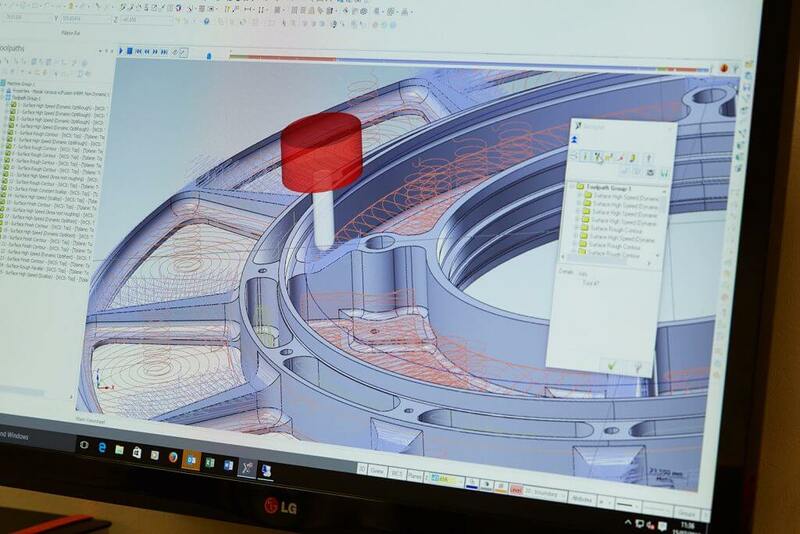 Our CAD software enables us to interrogate components at the quotation stage and advise costs accurately, create our own models, stage drawings for production, and drawings for tooling and fixtures. 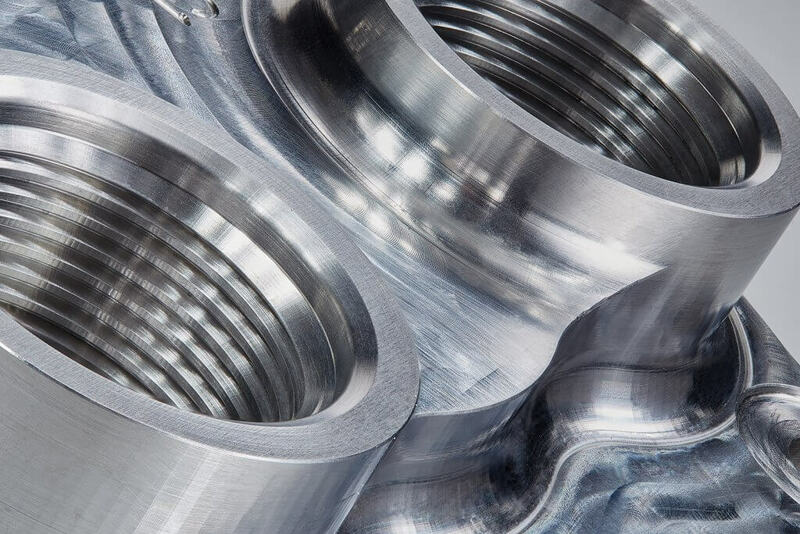 We generate bespoke process control plans pre-production, ensuring quality is engineered into the manufacturing process and reducing variation on components.